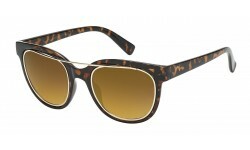 We carry a variety of Wholesale Vintage Sunglasses at discount prices. We understand that Vintage Sunglasses continue to sell well so we make it a point to keep up with the styles that are a hit with the hip crowd. 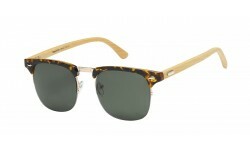 Browse our selection of vintage sunglasses and be sure to order styles that will give you a good variety of sunglasses to select from your product line. Vintage Sunglasses There are 29 products. 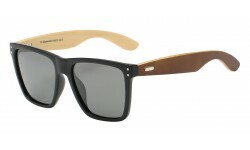 Club Masters continues to be one of the best sellers for us, and now this iconic style comes in real bamboo wood! Back in stock! 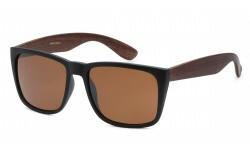 This is squarish frame fashion style with a wood print finish. The popularity of the wood finish sunglasses is here to stay so make sure you have these in your selection of styles for your customers! 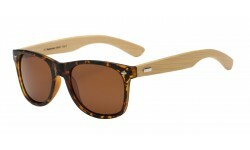 Ultra Chic real bamboo wood sunglasses! High fashion model with panel lens. 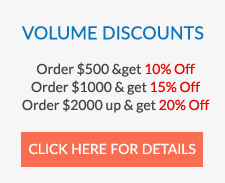 A definite one of a kind style that is hot selling item. 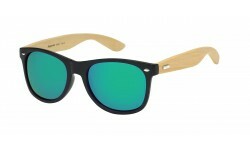 Order bulk wholesale sunglasses by the dozen.